The great Australian road trip is a rite of passage for most Australians and the journey of a life-time for visitors. With so many great sights to see, it’s hard to know which should make the cut. Although the Sydney Opera House, the Great Barrier Reef and the pumping surf beaches are very iconic, not to be missed sites, we have complied our list of Australia’s big things that are worth a pit stop and a selfie in Queensland and New South Wales. 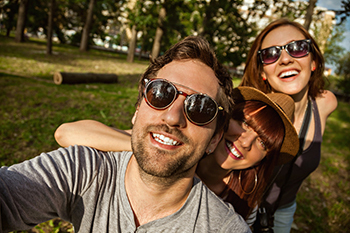 Be sure to share your selfies with us on our Facebook page!